QUALITY - Technical Services Inc.
At Technical Services, Inc. our Quality objective is to provide customers with quality products and services that meet or exceed customer requirements and expectations. Maintaining an efficient and effective quality system that is integrated across all organizations and functions. Achieving total customer satisfaction through commitment to quality, delivery, communication and services we provide. Providing employees with the necessary training, tools, equipment and support to continuously produce desired results. Supporting Process Improvement Teams (PIT) for continuous improvements in quality and manufacturing processes. Management of internal audit programs through scheduled audits of all elements of our Quality System to assure compliance to documented policies and procedures. Responsibility for the implementation of this policy has been delegated to all employees through senior management. All Technical Services, Inc. (TSI) employees are dedicated to achieving the quality policy and objective goals. 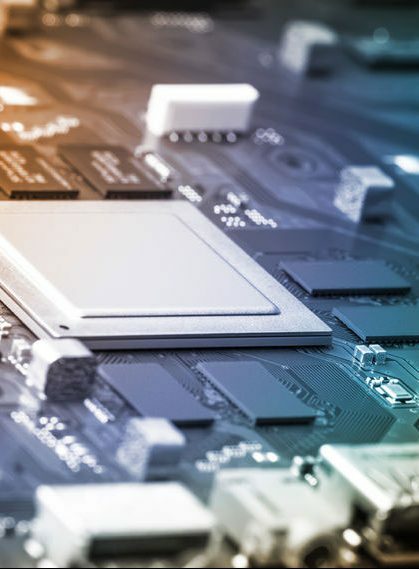 Technical Services, Inc. adheres to the IPC-A-610 Acceptability of Electronic Assemblies Standards in Class 2 and 3 depending on customer requirements. Other quality standards will be used if specified by the customer.